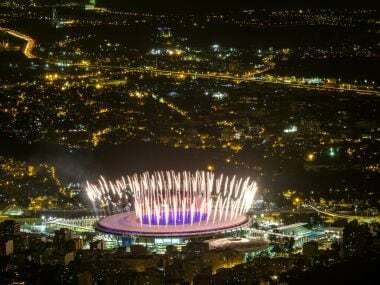 On Friday, the torch will be carried into the Maracana stadium to light the Olympic cauldron at the opening ceremony to pronounce the games as open. 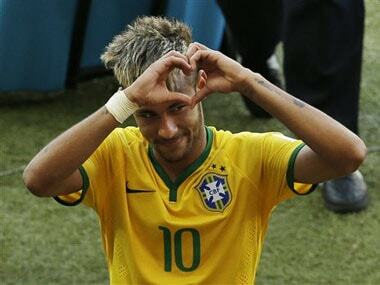 Two Russian swimmers implicated in a bombshell report on state-sponsored doping were given the green light to compete at the Olympics on Thursday as football superstar Neymar prepared to kick-off Brazil's quest for football gold. 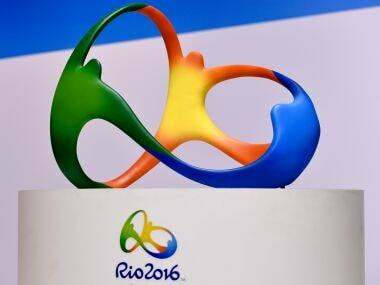 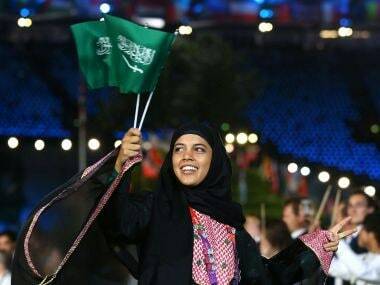 Saudi Arabia's delegation will include four women, an unprecedented number for a country where women's rights are severely restricted, at the Rio Olympics. 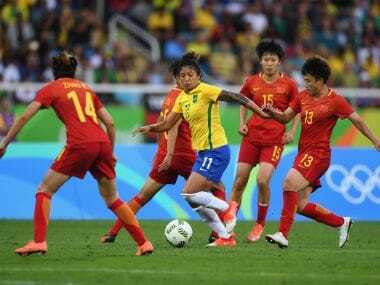 Brazil's women footballers ensured the opening day of action at Rio 2016 was a happy one for the hosts with a 3-0 win over China on Wednesday. 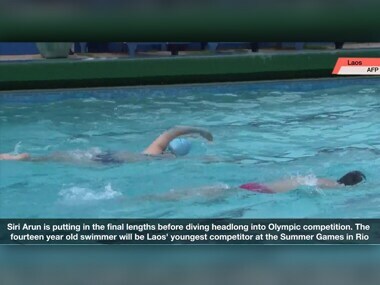 Conditions are hardly ideal for Siri Budcharern Arun, one of just five athletes from the poor, communist state of Laos travelling to the 2016 Rio Olympics. 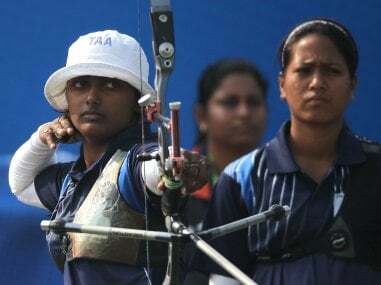 26-year old Srabani Nanda from Orissa is a 100m, 200m and 4x100m Indian sprinter and qualified for the 200m and 4x100m relay for the Rio Olympics. 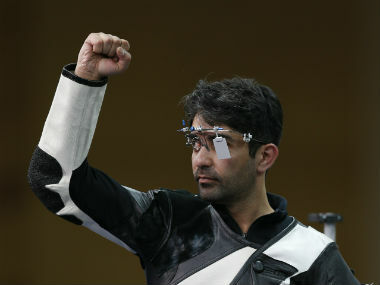 Obsessive is a word that can be used to describe India’s only individual Olympic gold medalist and Rio 2016 hopeful, Abhinav Bindra.